Tonight I found myself standing in line at the Lotus Cafe behind a man in his seventies with long, white, flowing hair. He ordered a turkey burger, which is exactly what I was waiting to order. The young cashier had lit up when she saw him and they talked like old friends who had missed each other dearly. After placing his order and sitting in a booth, another young employee walked over and affectionately engaged him in conversation. The two workers clearly adored him. I’ve learned to not be shy about introducing myself to interesting people so I approached the man and said, “You know everybody!” He laughed and we started talking. When I asked if he would like to sit by himself or if he wanted company, he cheerfully invited me to join him, adding that his name was Myke. That’s when the coincidences (beyond a preference for turkey burgers) began flowing freely. After establishing that we were both from the Midwest (him from Ohio and me from Minnesota) and members of Self-Realization Fellowship, Myke asked what I did and I told him I was a writer. He was a writer too, he said, and in fact had recently published a book on spirituality he had been working on for fourteen years. I told him that I had just published a book on spirituality I had been working on for fourteen years!!! Myke’s book is called The Great Circle: Journey to Where: the Wheel of Destiny Obeys Our Free Will. Click here to go to Myke’s website, Great Circle Views. Click here to e-mail Myke. 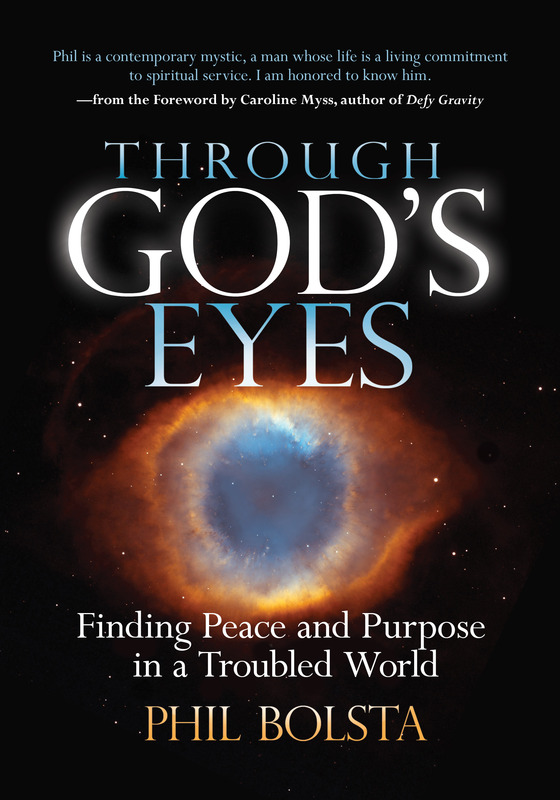 My book is called Through God’s Eyes: Finding Peace and Purpose in a Troubled World. Click here to go to my post about it. You say you want to write a book. Begin writing today! Until you write, you are not a writer. You say you want to paint. 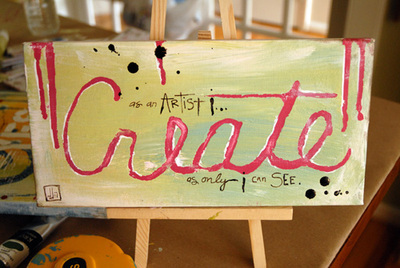 Begin painting today! Until you paint, you are not a painter. I like Caroline Myss‘ anecdote about her epiphany regarding creative writing. 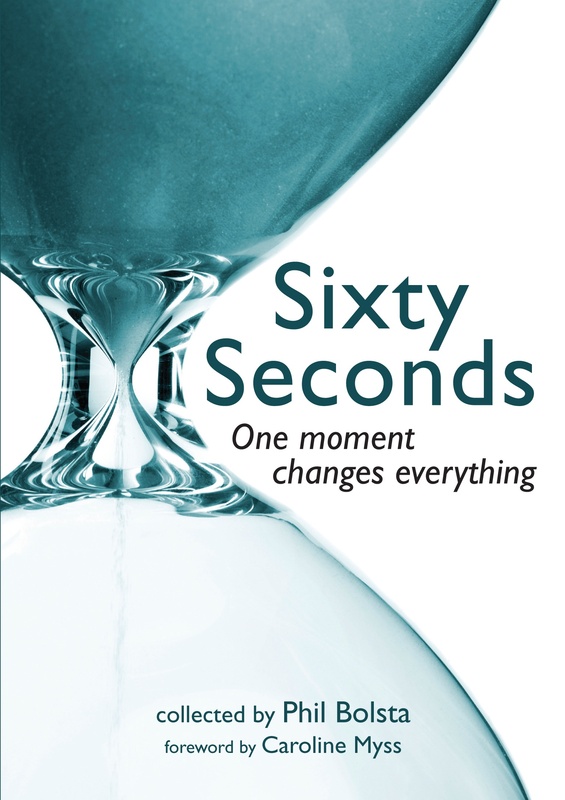 She included it on page 43 of her book, Sacred Contracts, to make the point that some people may come into our lives only briefly yet still have a significant impact.